We enjoyed so much being a part of their wedding day and capturing their amazing wedding day story ; They just didn’t want to leave their group on their actual wedding day for Location and sunset photography therefore we secured them another day, both sessions were amazing with them; here are some images from their Dream day & second day shooting. Loving what we do. 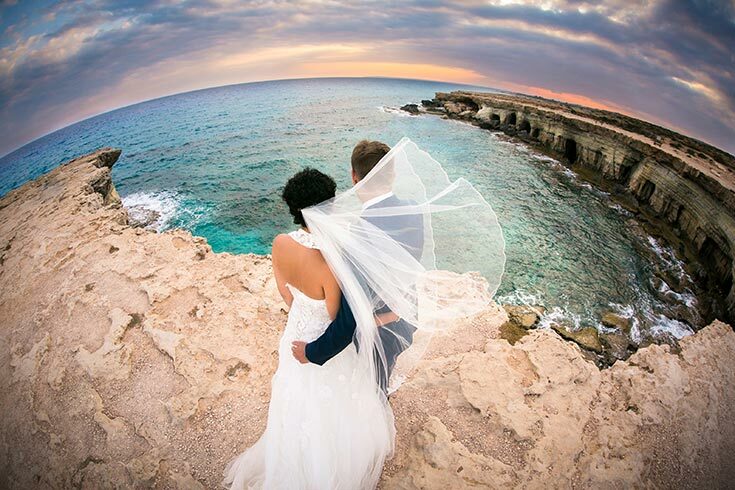 Another fantastic couple and their beautiful wedding day at Grecian Sand hotel / Ayia Napa; loving what we do and so appreciated for our couple’s trust to choose us to capture their wedding day stories. 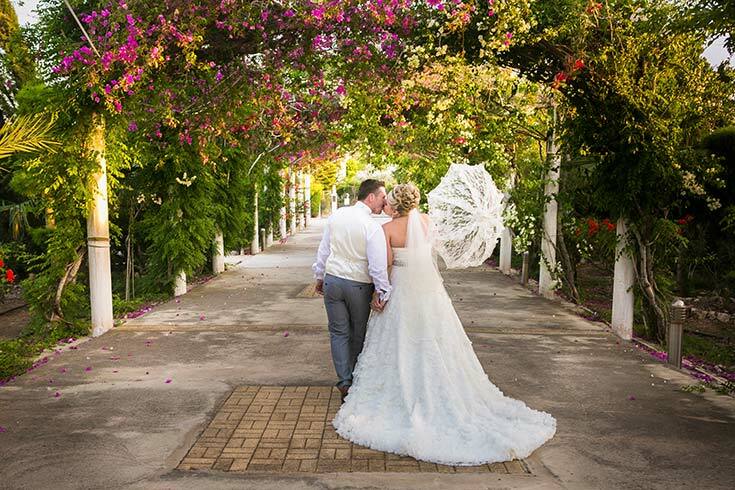 Back to May for this stunning couple’s dream day at lovely Olympic Lagoon resort; It was lovely being a part of this amazing wedding guys. Thank you so much Mike & Danielle. Mike & Navenka’s wedding day was a real Dream day; stunning couple, cheerful guests, many wee Kids; was joy to capture their Dream day story and being part of their wedding day .. 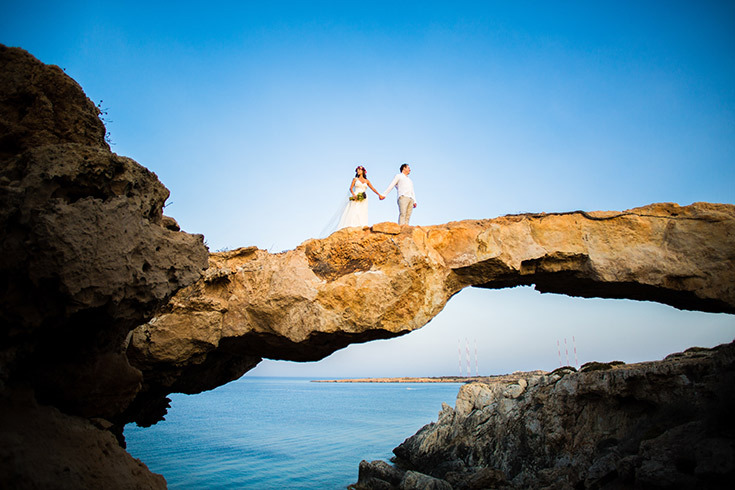 This stunning couple had visited Cyprus in April and booked us for their engagment session. Such lovely people to spent quality time and create stunning photographs..Here are some images from their engagment story.